By John Barry. This edition: Interactive Download. Film/TV. 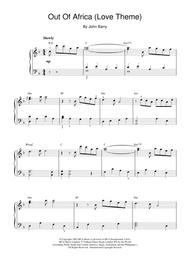 Piano Solo. 3 pages. 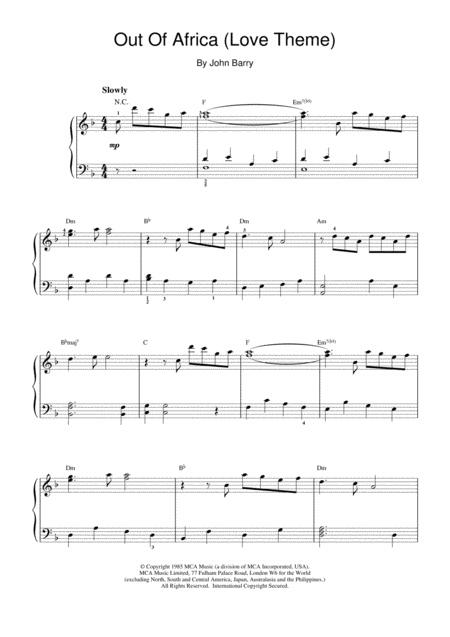 Published by Hal Leonard - Digital Sheet Music (HX.15555).